The last time we talked about historical wealth, we mentioned how it was difficult to gauge the precise scope of monetary value, given the expansive periods that constitute history itself. 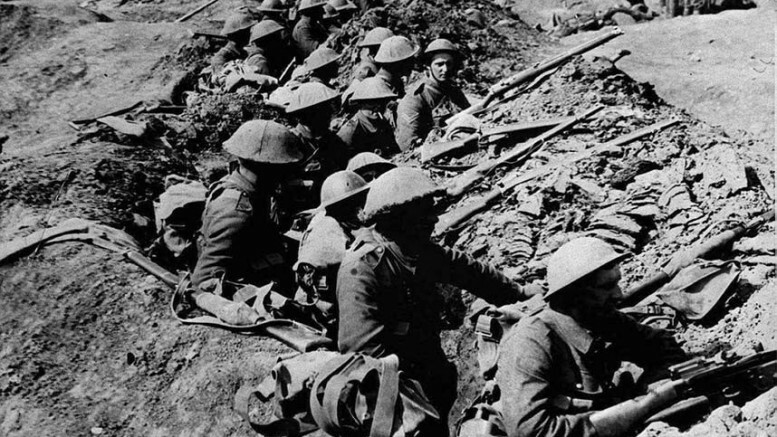 The occasion of First World War with its 4-year ‘lifetime’ doesn’t pose such time gap-oriented predicaments. However, historians were faced with a myriad of other problems when it came to the complexity and utter destruction left behind by the ‘Great War’. Many of such predicaments related to a singular factor – what actually can be considered expenditure during the emergency periods of war? Furthermore, the costs and the reparations were unique for particular nations, given their variation in economies, national debts (like in the case of France and Russia) and even the nature of replacement for lost items and equipment (like in the case of Britain – with shipping losses). On top of that, they also had to consider the costs incurred for long-term medical care and aid, along with the baleful effect of the long-drawn conflict on GDP and manufacturing infrastructure. Taking all of these varied factors into consideration, historians have been able to make some estimates (and we stress on the word ESTIMATES) of the cost of First World War, with inflation adjusted to the monetary values of late-20th century (in US dollars). The figures are as follows – Germany incurred $38 billion, Great Britain spent around $35 billion, France around $24 billion and Russia close to $23 billion. In essence, the top four nations had spent a total of around an astronomical $120 billion for the entire war.